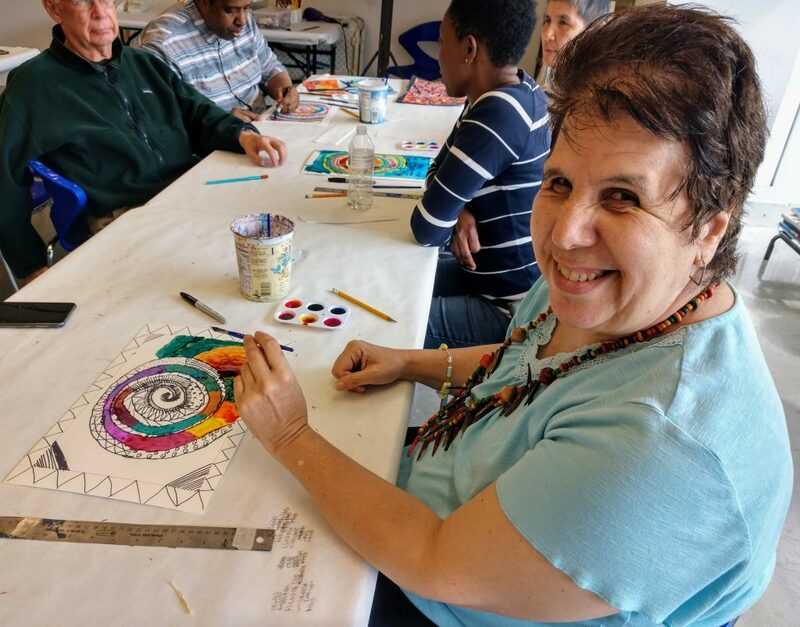 In this six-week class our experienced instructor will lead students with special needs in appropriate multi-media projects. Students will work with a variety of media such as painting, drawing, ceramics, printmaking, collage, mosaics, and more. Different projects, techniques, and skills will be taught each session so this is great class for students to attend multiple times. Aides may attend with students free of charge.